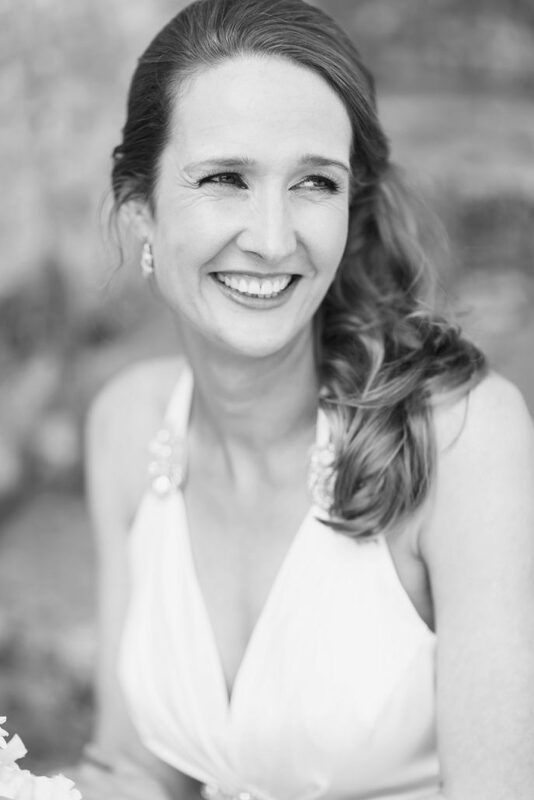 Hi I’m Claire Cox, an award winning Edinburgh based photographer dedicated to weddings and portraiture. I am fully qualified as a Professional Photographer and member of The British Institute of Professional Photography (BIPP). I’m an experienced wedding photographer with a particular skill and style for documenting your day as it happens with an unobtrusive manner and a ‘fly on the wall’ approach. My relaxed, informal approach coupled with my artistic vision allows me to create images which truly stand out and capture those real moments in life. Got some questions you’d like answered before we talk? Read my list of the most common questions that may be on your mind. If you like what you see in my portfolio please feel free to contact me for more information.